The genus Rhipsalis contains approx. 35 members. They grow either epiphytic (on trees), epilithic (on rocks) or terrestrial (on the ground). As houseplants they became popular more and more the past years. Most of the species are native to Central and South America. 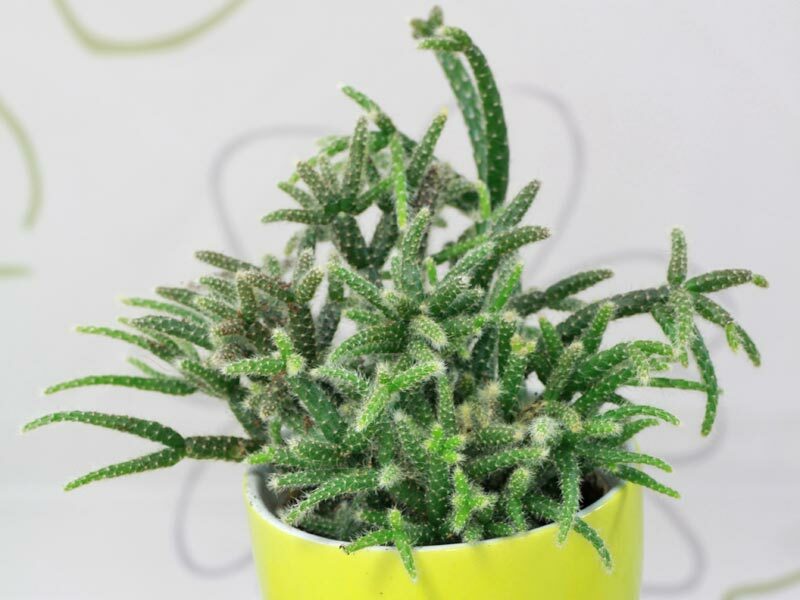 Only one can be found in Africa and Madagascar: Rhipsalis baccifera. Which is the only cactus occuring naturally in the “old world”.